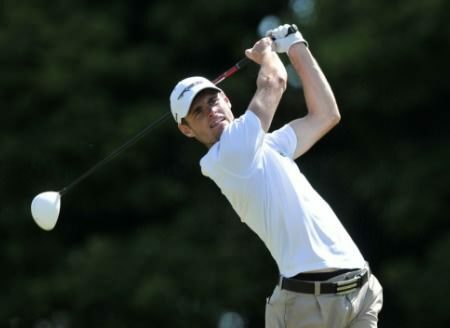 As McNamara added a 76 on the Old Course to his 79 on the Jubilee to join fellow Headfort man Brian Casey (77-78) on 148, missing the cut by seven strokes, McElroy and Whitson are just seven shots behind leader Ryan Evans . 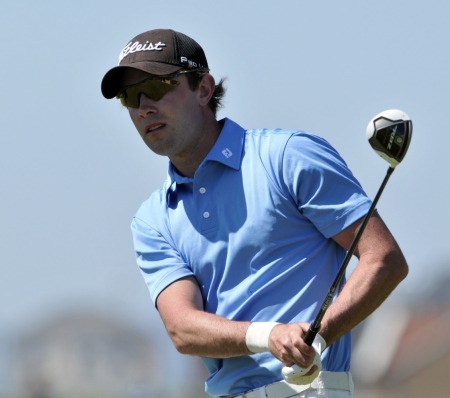 McElroy shot a 73 as Whitson posted a fine 70 to share 23rd place on two over 146 on a day when Welsh Walker Cup player Rhys Pugh (149) and recently crowned Scottish Strokeplay champion Garrick Porteous (157) bowed out. Lucan’s Richard O’Donovan (73) and Belvoir Park’s Harry Diamond (74) both made the cut on the mark in an event that will be closely monitored by the Walker Cup selectors. Evans, a 26-year old part-timer, added a 73 to his opening 76 to lead by a stroke on five under 139 from France’s Gregoire Schoeb and England’s Jordan Smith with the talented Toby Tree (142) and Max Orrin (143) lurking. 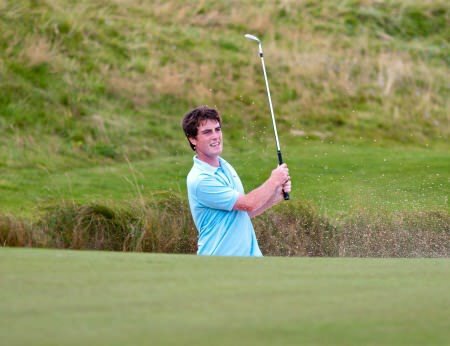 French 21-year old Gregoire Schoeb took advantage of benign morning conditions to blast an incredible, 11 under par, course record 60 on the New Course to lead by four shots after the first round of the St Andrews Links Trophy.